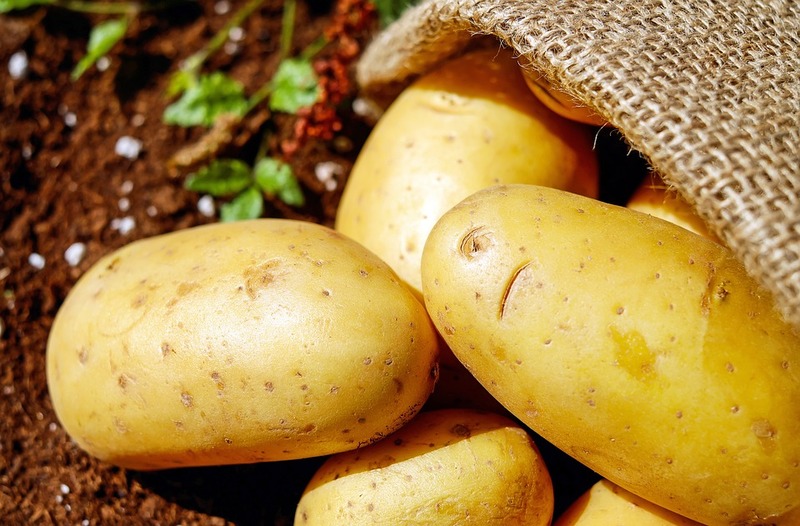 Potatoes can stop growing when the temperature rises about 25 degrees celsius, and the temperature in the UK has been higher that that for a few weeks. This can potentially cause a UK-based potato shortage. But not only potatoes have been affected by the weather. Growers have warned there could be a shortage of lettuces because of a high demand for leafy salads in the hot weather. Heat and rainfall have affected the growth of carrots this year and they are being harvested in smaller sizes. Broccoli and cauliflower supplies are affected by the heat as well. The heat and lack of rain means peas are struggling to form in their pods and that crops will be 20-30% below normal output. To find out more about vegetable supplies at Davin Foods, do not hesitate to get in touch.